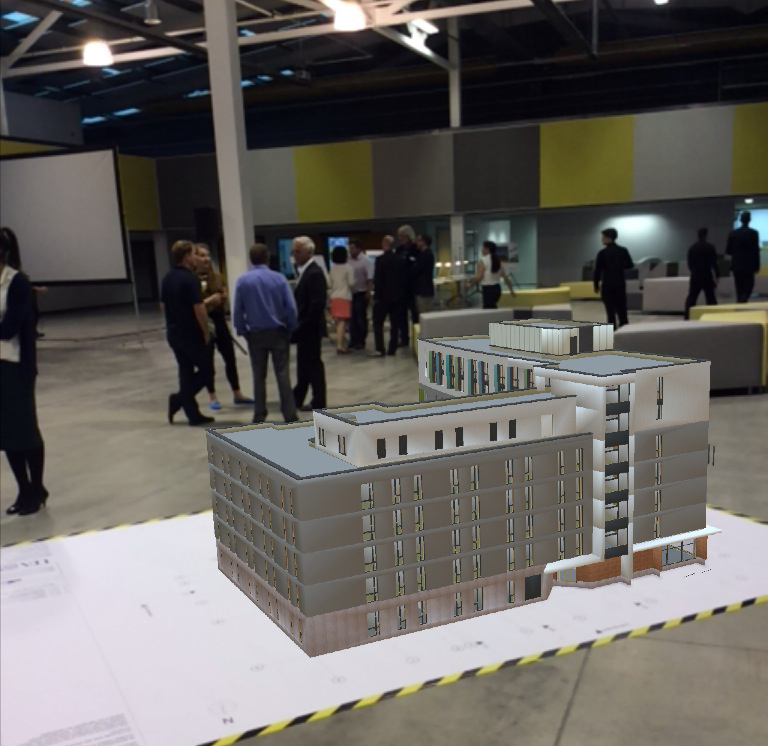 For some time now LSI Architects has been making use of augmented reality software called Augment. 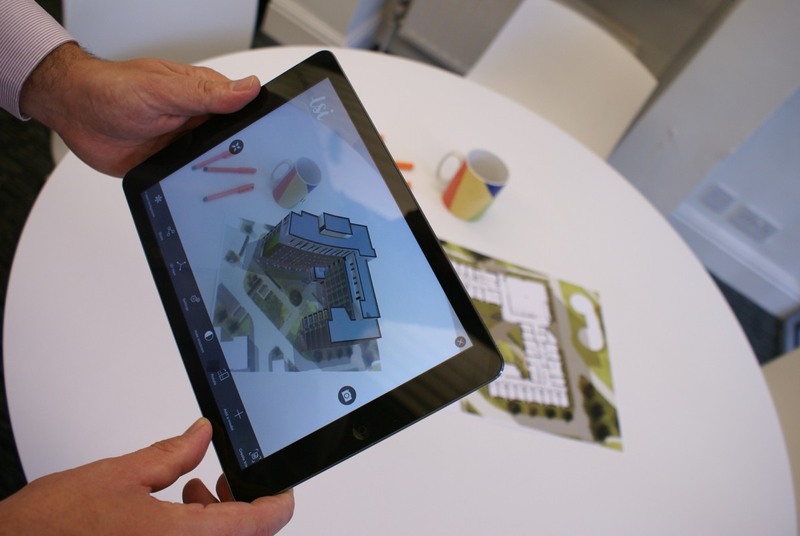 Augmented reality allows people to interact with a building in 3D on devices such as iPads, tablets and smartphones. A challenge for all Architects is in communicating concepts and visions for a building, while this is achievable through plans and drawings, for some it can be difficult to interpret a drawing in order to construct an image of the building in their head. This is an area where augmented reality can make a big contribution, as the technology’s strength is in the communication of ideas, concepts and the vision for a building. By overlaying digital information onto physical materials, ie by holding a smart device over a drawing and scanning, the Augment app will show a digital representation of the building on screen, enabling users to see the design as a 3D object, and interact with it. 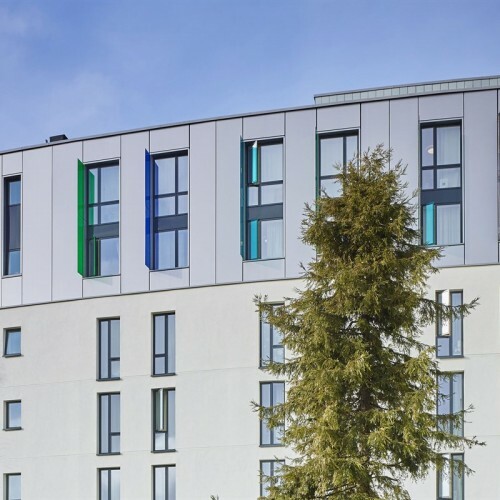 To try this yourself, download the free Augment app from the iOS or Android app store, open the app and press ‘scan’, scan the image below on screen, or print the image and scan, to load a model of Crome Court, our recent student residences building at the UEA. At LSI we have used it in two instances, to showcase our buildings and for people to engage and have fun with them, and also as a design tool. 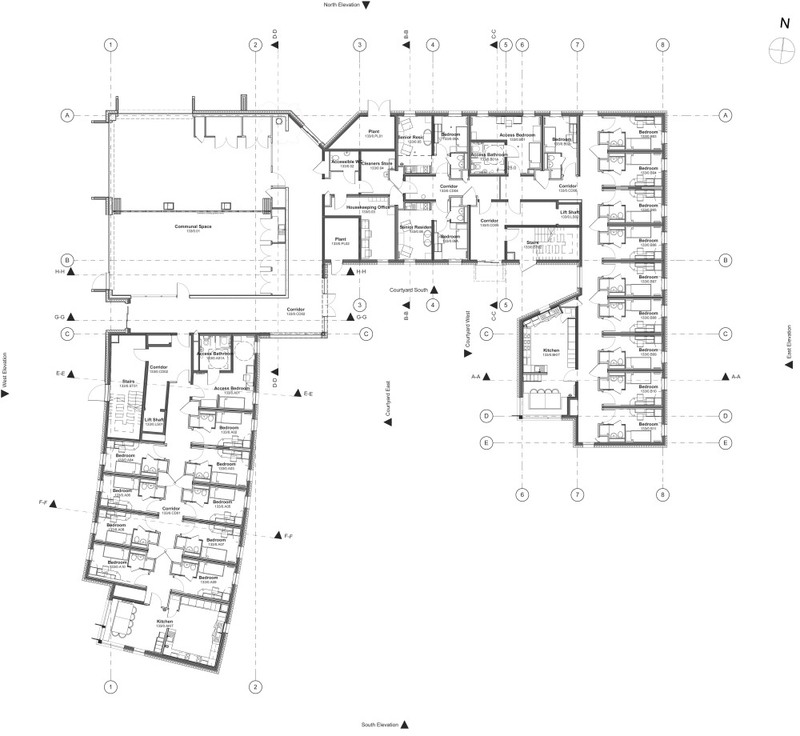 Users can see what the design will look like and understand the layouts and spaces, depths and dimensions. If after seeing this the user tells us that amendments need to be made, we can better understand those requests and make those changes more effectively, it’s a very intuitive way for people to get involved and to ultimately realise a design brief. The practice has showcased our projects using the software at several events and besides the advantages the software brings as a design tool, it is fantastic to add an extra wow factor and to see people engaging with our buildings. 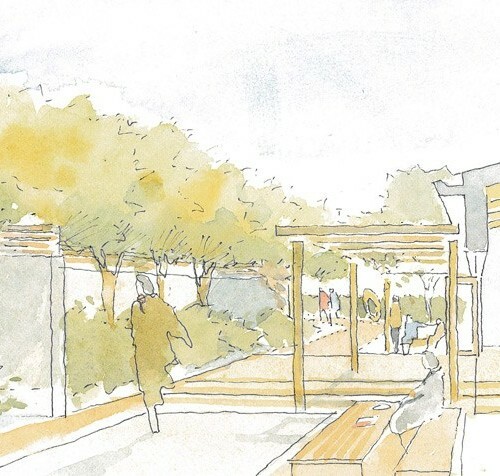 Of course, you could produce architecture without augmented reality, but as we continually strive to provide the client with a better service, allowing them to visualise, interpret and engage with the design further than ever before is a powerful tool. The practice receives better feedback and the end product is a building that is better designed, and better meets the needs of the end users. A model of Crome Court at our Leading BIM in Norfolk event last year.